May Photos for Thought- WATCH OUT! 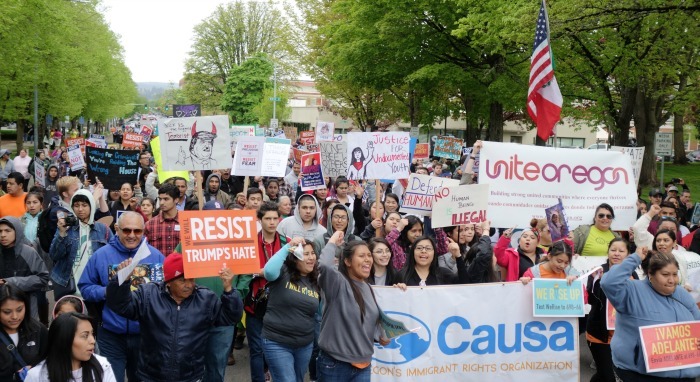 While thousands march on May 1st in support of immigrants, anti-immigrant group, OFIR, launched its efforts to stop Oregon’s 30 year-old Sanctuary law protecting immigrant families. Watch out! 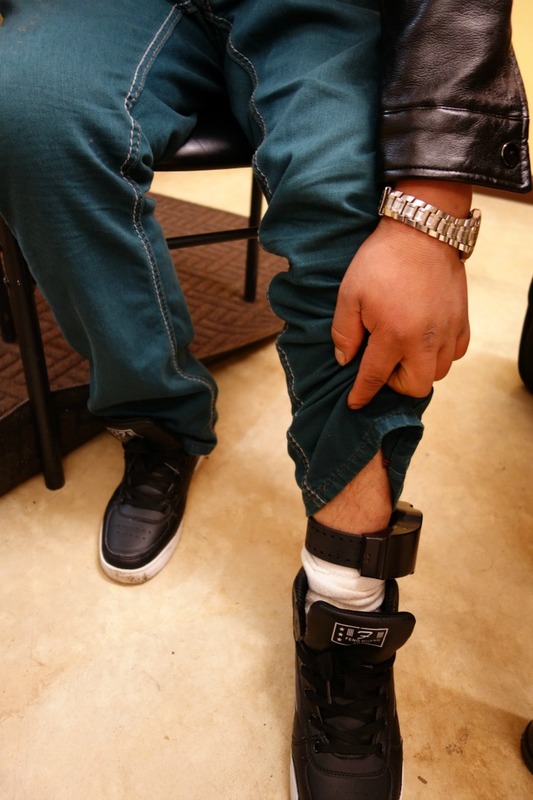 ICE ankle bracelet on one of the 16 farmworkers detained in Woodburn on February 24th on their way to work . Read about what happened and how you can help us build our community’s capacity to respond to ICE. 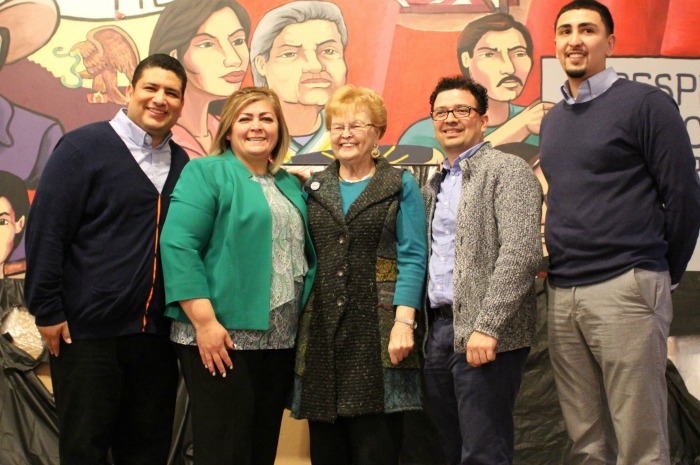 Latino candidates from Woodburn and Salem with Governor Barbara Roberts @ Accion Politica PCUNista’s (APP) School Board Campaign Launch. Learn about the candidates here. Join us on May 16th at 6pm @ PCUN for our election watch party.